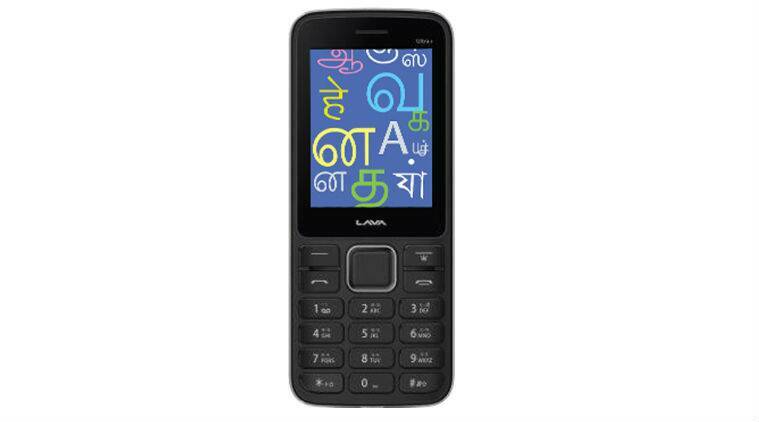 Domestic mobile brand Lava at an event in New Delhi on Tuesday launched a feature phone with support for 22 vernacular languages. Called the Lava KKT Ultra+ Union, the feature phone has been priced at Rs. 1,500. The company claims it’s the first feature phone in India with such a wide range of languages supported, and that it has been launched under the Digital India initiative. Seeking to address the communication gap arising from the multitude of languages in the country, the Lava KKT Ultra+ Union features support for 22 Indian languages, specifically – Assamese, Bengali, Bodo, Dogri, Gujarati, Hindi, Kannada, Kashmiri, Konkani, Maithili, Manipuri, Malayalam, Marathi, Nepali, Oriya, Punjabi, Sanskrit, Santali, Sindhi, Tamil, Telugu, and Urdu. It also supports English. Users will be able to send and receive SMS messages in all 23 languages. As for the features of the Lava KKT Ultra+ Union, the feature phone sports a 2.4-inch display, 32MB of inbuilt storage that’s expandable via microSD card (up to 32GB), and a VGA rear camera. It bears a 1750mAh battery that’s rated to deliver up to 18 hours of talk time. The feature phone also supports dual-charging, which Lava said allows it to be charged by both a thin pin charger and a USB charger. Apart from dual-SIM support, the feature phone also offers Bluetooth, wireless FM radio capabilities, an audio/ video player, and a 3.5mm audio jack. Other Lava KKT+ Ultra Union features touted by the company include a hands-free mode and auto-redial. The feature phone will be available in Black and Grey colour variants. The Lava KKT+ Ultra Union will be available across retail stores in the country, and comes with a 1-year manufacturer warranty, apart from six-month warranty for the bundled battery, headset, and charger. The company at the event also revealed that its Noida manufacturing plant is currently churning out 1 million phones a month. Shadow of Mordor 2 Leaked, Possible E3 2016 Announcement?